Apple’s WWDC 2017 keynote is already under way and it promised to deliver 6 major announcements today. Now the first of those isn't exactly a game-changer, but it's certainly good news for anyone who owns Apple TV. 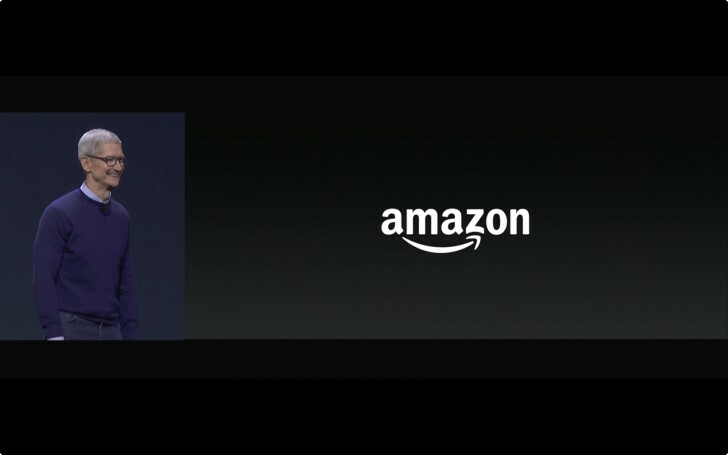 Amazon's Prime Video is finally coming to tvOS. We didn’t get a specific timeframe for the debut of the service - all Apple said is it’s coming later this year. Hopefully it happens sooner rather than later as the arrival of the service to the Apple TVs around the globe is long overdue. How about sarcastic rather than irony? did you heard of irony?